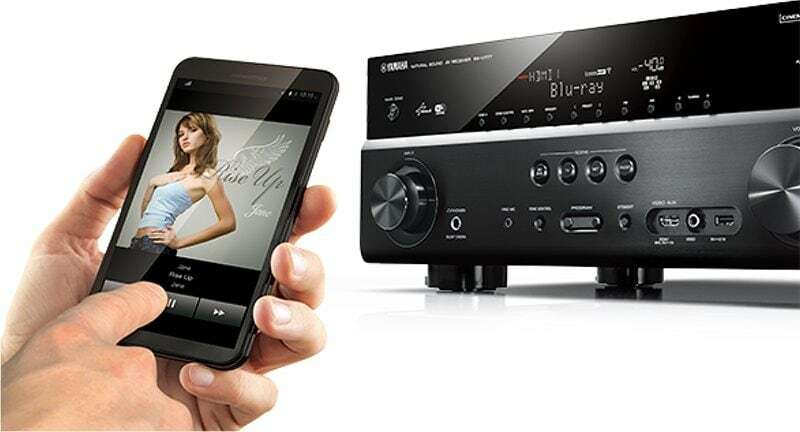 Thanks to its built-in Bluetooth functionality, this AV receiver lets you enjoy easy wireless music playback from smartphones and other devices. 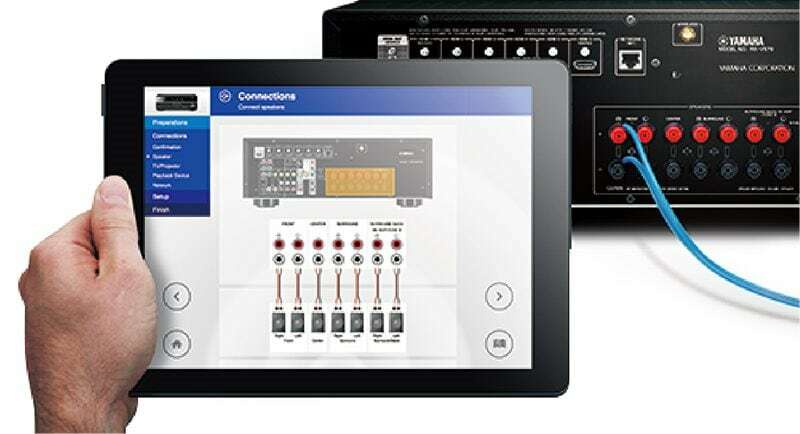 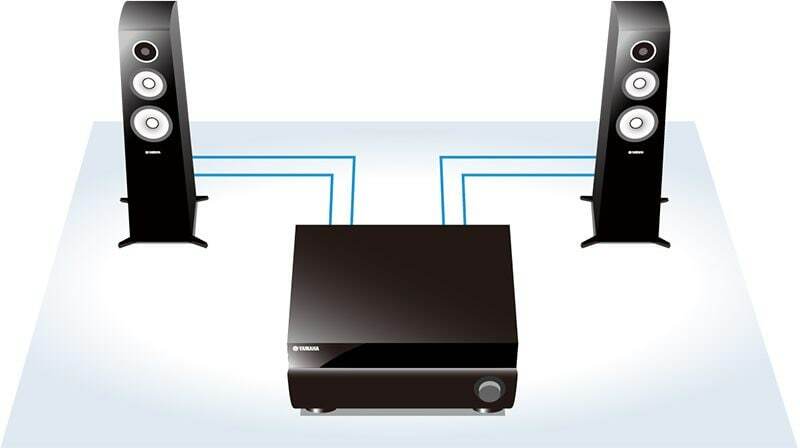 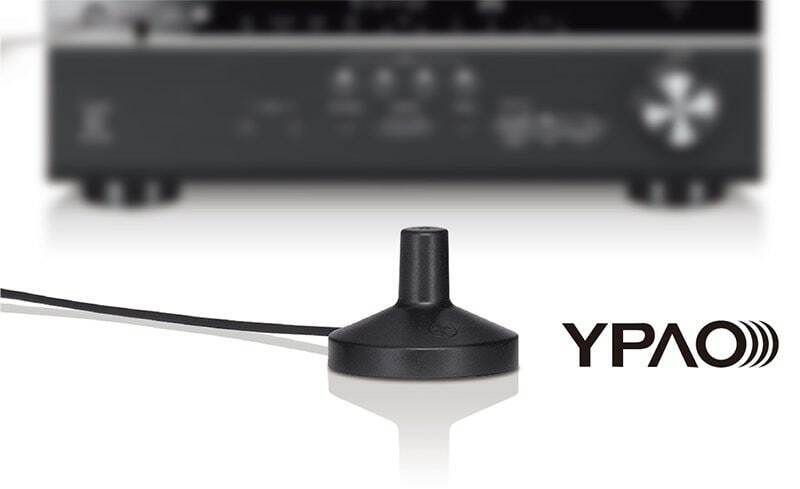 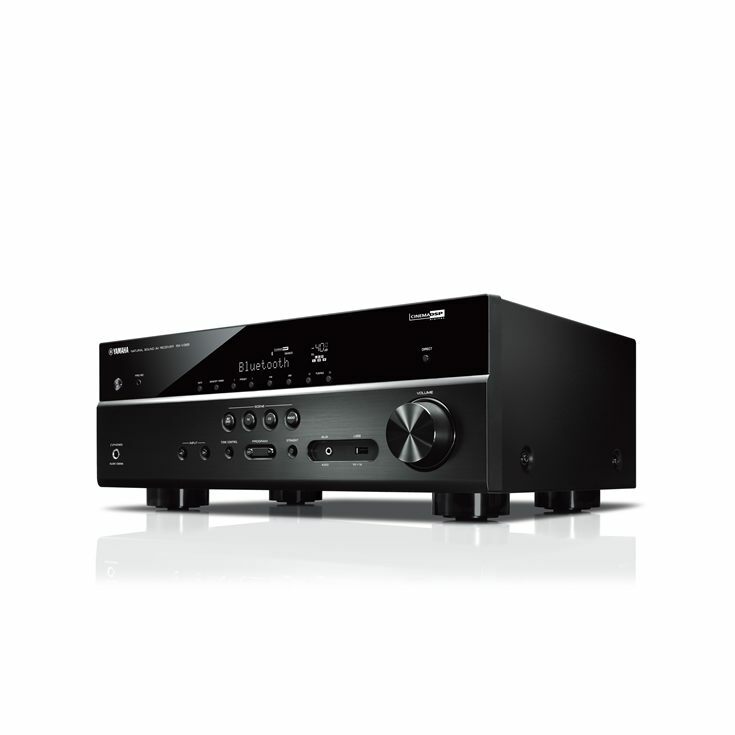 The Compressed Music Enhancer from Yamaha is now optimised for Bluetooth audio transmissions to ensure that your music will have vivid, dynamic sound quality during wireless playback. 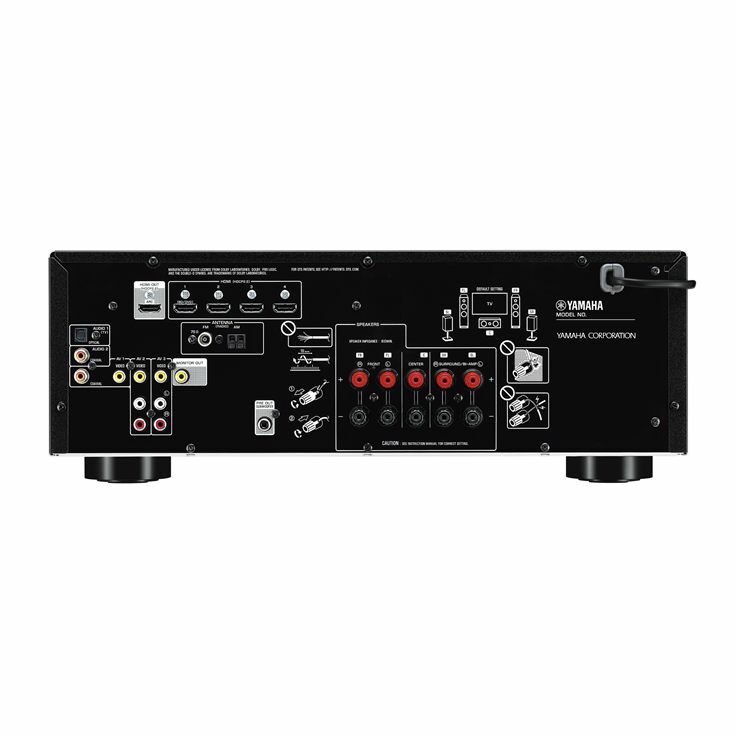 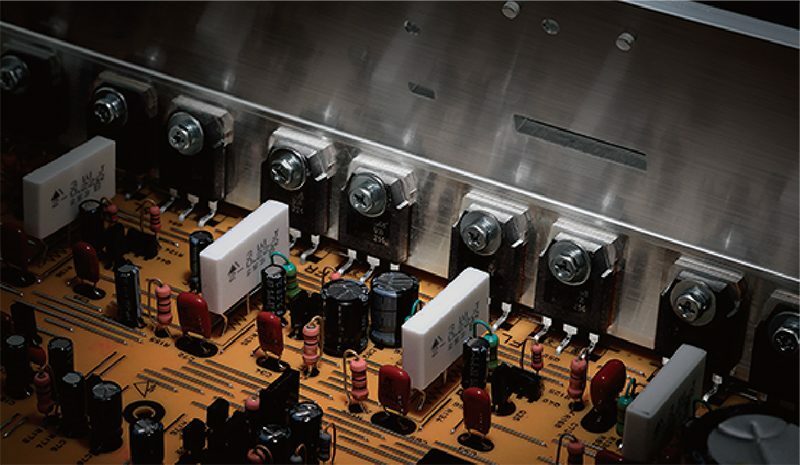 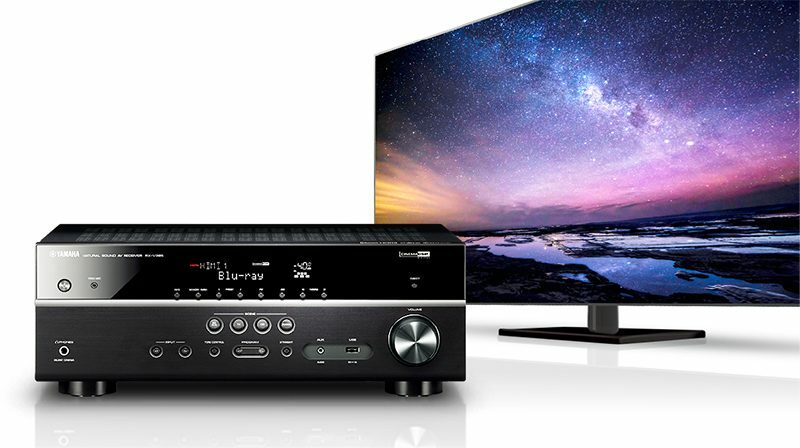 Providing complete compatibility with the latest HDMI standards, this AV receiver delivers transmission of 4K video at 60 frames/second pass-through. 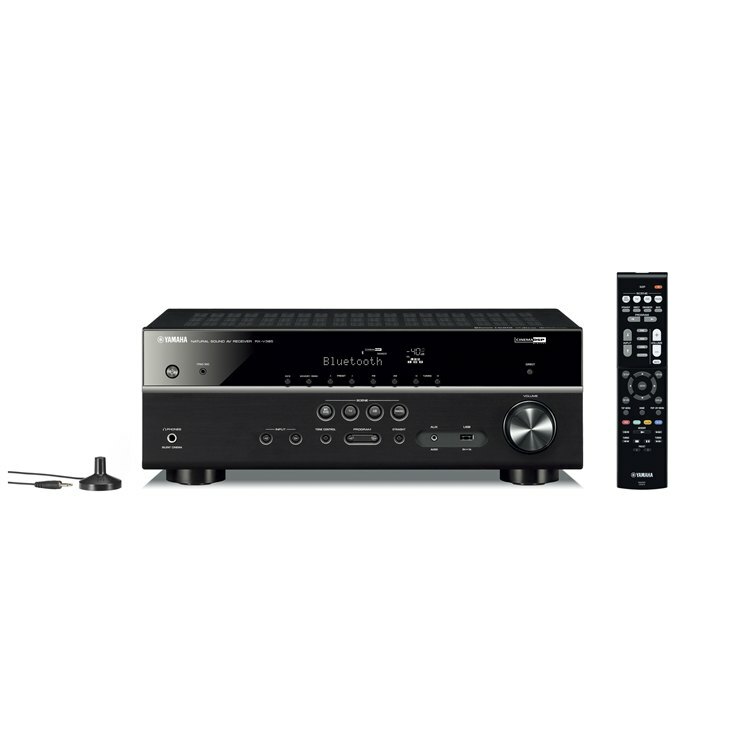 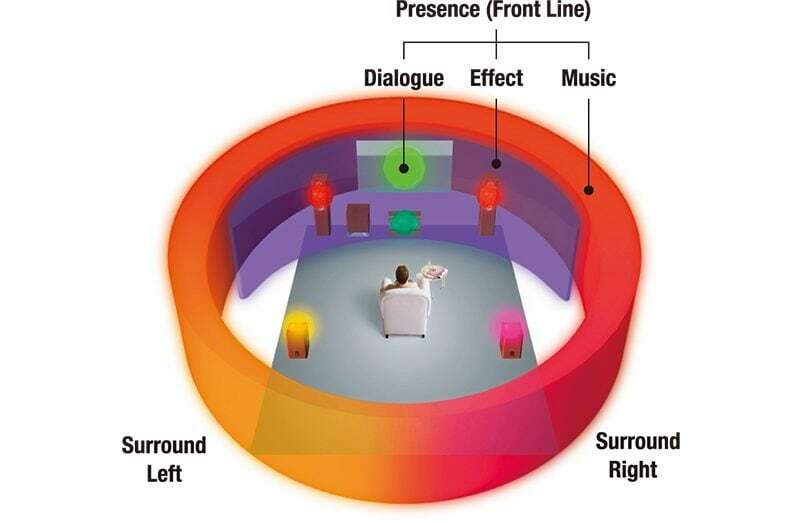 It also supports HDR (high dynamic range) Video including Dolby Vision™ and Hybrid Log-Gamma which provides incredible contrast, smooth tone and rich, bright colours—giving you full, high-definition enjoyment with an exceptionally realistic and natural picture quality.